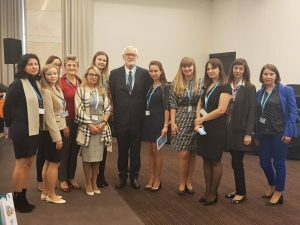 The Children’s Medical Care Foundation underwrote the participation of 8 neonatologists from across Ukraine at the 6th International Conference on Neonatal Care, NEONATUS 2018, held in Poznan, Poland, on October 10th & 11th of 2018. 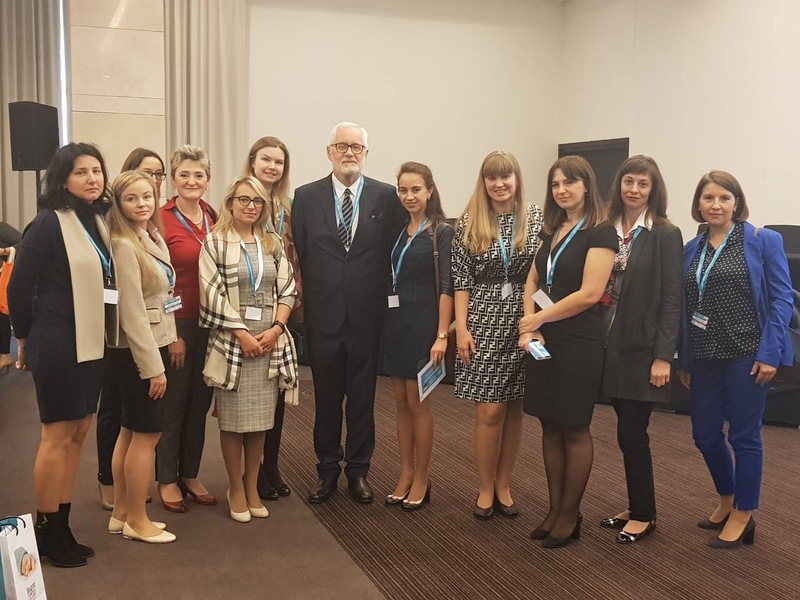 This training was taught by Professors Janusz Gadzinowski (in photo) and Janusz Mazela-both former recipients of CMCF Fellowship grants, themselves-who also chaired the conference’s Scientific Committee. Tetyana Nalizhyta, Head of the department of Intensive Care of Newborns at Vinnitsa Regional Clinical Hospital n.a. N.I. Pirogov, Regional Perinatal Center.